Cable side shroud protects CAT6 cable from water and dust. Use to terminate your own waterproof CAT6 cables. 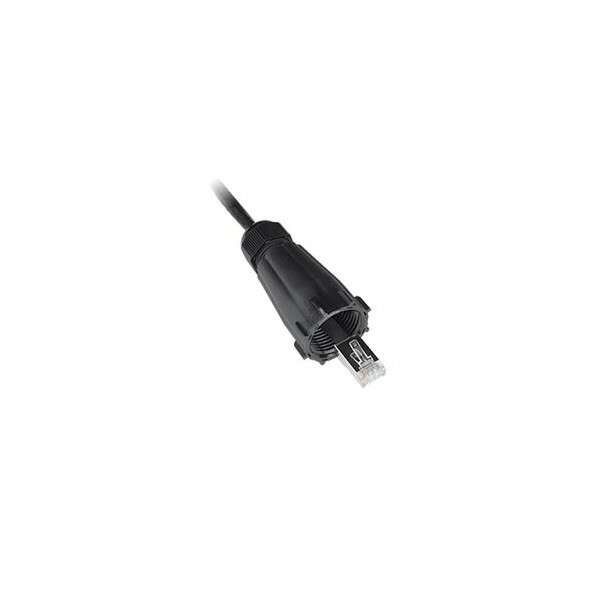 CAT6 cable with a 7mm to 9mm O.D. is required for waterproofing. 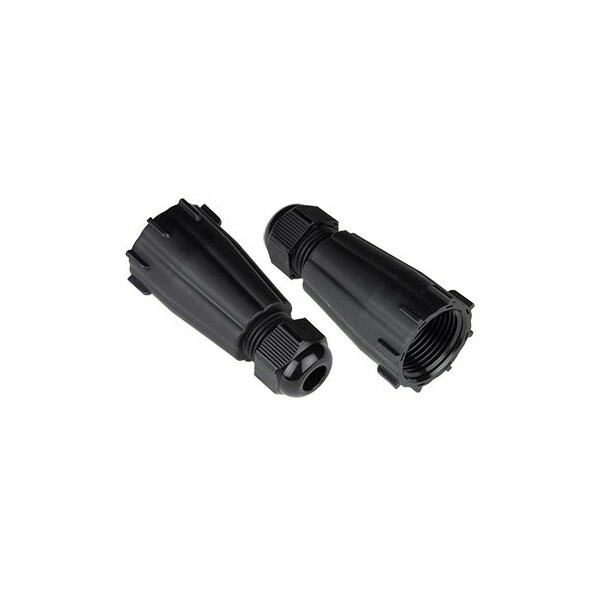 Simply slide on a waterproof cable shield to the cable for each end that needs waterproof protection, and terminate the cable using a CAT6 RJ45 Plug. 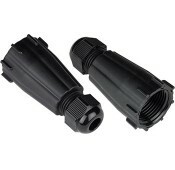 Package includes one CAT6 Cable Side Waterproof Cable Gland.